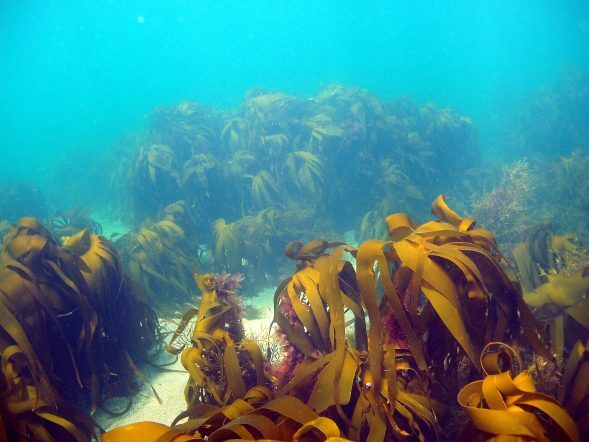 Scotland holds a significant proportion of the UK’s kelp beds and this habitat is considered to be nationally important. The beds are known to provide vital nursery grounds for many species of juvenile fish. 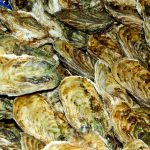 They are also highly valued for their carbon storage capacity, and protecting these and other repositories of ‘blue carbon’ is essential for healthy seas and for action against climate change. In addition, kelp forests perform a critical role in coastal protection, buffering against coastal erosion and the impacts of storm damage through absorption of wave action. 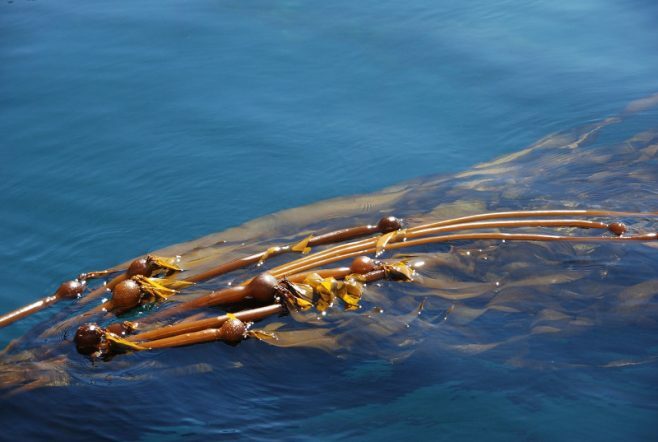 The targeted, wholesale removal of large, old-growth fronds from these kelp beds would substantially reduce their ability to provide these vital, free ecosystem services. There has been united opposition to kelp dredging not only among coastal communities and environmentalists, but also from the fishing industry, including creelers and trawlers, who recognise the essential role played by kelp beds as a nursery for young fish. The CCN actively opposed plans for wide-scale mechanical kelp harvesting on the west coast of Scotland in autumn 2018, and on the 21st November the Scottish parliament voted to back an amendment that will ensure the effective protection of kelp from destructive harvesting. 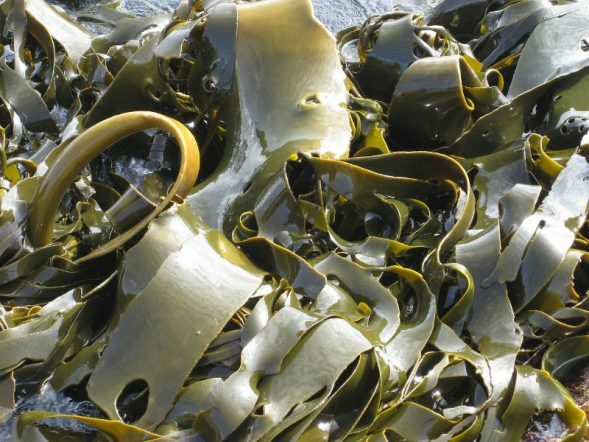 We are currently awaiting more information on the Seaweed Review Steering Group, which Marine Scotland set up in spring 2019 to investigate this new industry.